The demand for fresh and high-quality articles on websites is at an all-time high. Since Google’s Panda and Penguin algorithm updates in 2011 and 2012, content that uses spam SEO practices has been penalized and quality is ever more crucial. Although keeping a news site or a blog up to date with fresh daily content is important and an effective way to generate traffic, your website must also have a solid backbone of ‘evergreen’ content – or stuff that will not go out of date so easily – to stay relevant. 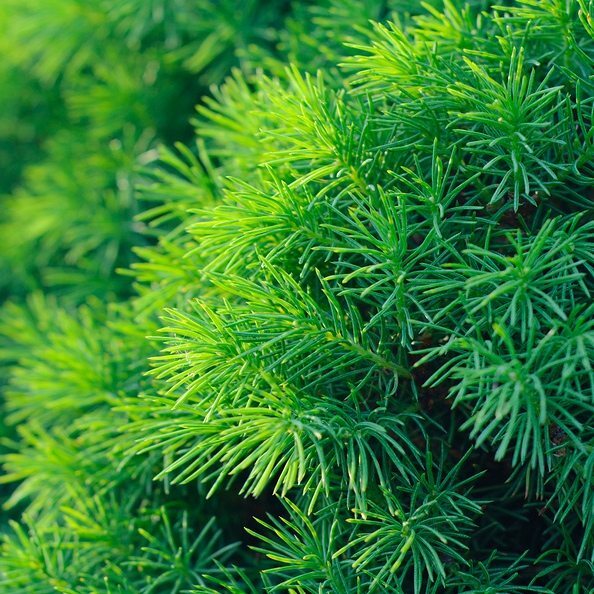 Evergreen content is content that has endurance and longevity. You have perhaps heard about evergreen content from industry experts who seem to have fallen in love with the term. They will tell you that it is vital to your blog’s overall success. Evergreen content covers topics that are always relevant whenever they have been posted. It is written with the goal of driving traffic to a website for a long period of time. Examples of these would be “Tips” and “How-to” posts that retain their value, unlike news content which relies timeliness. Importance of evergreen content to business? Most small businesses find it difficult to stick to a blogging schedule, as it takes time and money. As a result, people often write a selection of articles when they get the time and then post them over the coming weeks, without having to worry about tying into the day’s news. It thus sounds more practical as well as business-like to create articles that have no expiration date. From a blog management standpoint, evergreen content is effective as these posts will continue to be relevant and receive visitors. Creating evergreen content is a powerful way of building your business’ online presence and audience. Writing perpetually relevant content is not that difficult. It’s just a matter of searching for an interesting topic that fits your business. When choosing a topic for your evergreen post, remember the K.I.S.S rule (Keep It Simple and Sweet). Never choose topics that are too broad, as they must be thoroughly explained, which can make them far too long. Take note that a typical online reader will scan your website looking for keywords and sentences that match the information they are seeking. In 2008, Nielsen reported that “79 percent of searchers scanned Web pages and they only read 20-28 percent of the words on the page.” Thus, if the readers found that your article is not relevant to them within the first few seconds, then expect them to be clicking the back button. Still finding it hard to create a compelling topic? Read “Blogging the Smart way – How to Create and Market a Killer Blog with Social Media” to help you formulate effective topics to discuss on your blog. Research extensively about your chosen topic. Start by reading up on the subject on Wikipedia, then see what else the web can turn up. Although you’ve done your research, this does not mean that you can confuse your readers with jargon. Remember to write for your market. If your content is for beginners, avoid technical terms that could scare them off. Simplicity is the key to all effective writing. Consider reading 8 Essential Habits for Effective Writing on how to be an effective writer for a more productive writing experience. As the online marketing game becomes more competitive, business marketers are finding that interesting content isn’t just about what you say, but also how the information is presented. Content that includes appealing visuals such as photos, videos and graphs (to name a few) will help tell the story you are trying to convey. In fact, in a study conducted by Florida’s Poynter Institute in May 2004, researchers found out that “images (photos and graphics) were viewed more than text. Photos attracted more attention than graphics. Sixty-four percent of the photos were viewed for about one-and-a-quarter second, on average. Graphics (other than banner ads) were viewed 22 percent of the time, and received about a second’s attention.” So if you’re planning to write tutorials or tips then consider searching for videos or photos to make your content more effective. So start investing in evergreen content now to build your brand’s online presence. About the Author: Allie Cooper is a young upcoming writer, a certified gamer known for weaving in her indelible wit into gadgets, tech and game reviews, tech companies, from UK and internet start-ups to bigger businesses. Want to learn how to create great content for your social media marketing? I also reveal the tactics I used to grow my Twitter followers to over 135,000.